Below is my list of comments I’ve received over the past years since I’ve admitted to being a writer. In the parenthesis after each comment is what I wish I could have said. I’m happy to report I’ve not given in to the temptation…yet. If we’re breathing, we all feel stress. Something is always trying to disrupt our equilibrium. 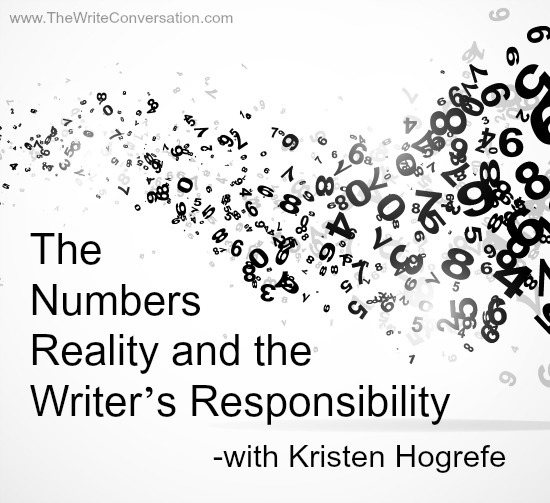 Reminders about our craft burst our imaginations into creative mode. 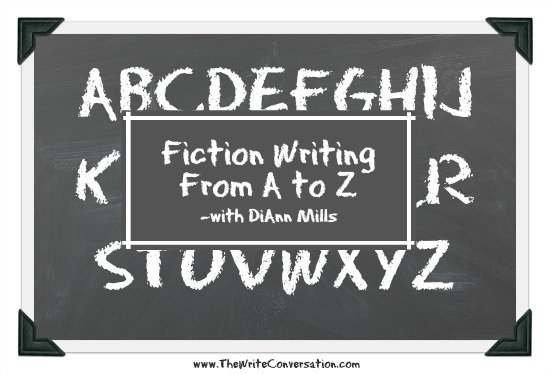 From A to Z, we find sources of inspiration to keep us writing. I’ve chosen the first word that entered my mind as a means to keep my imagination in full gear. 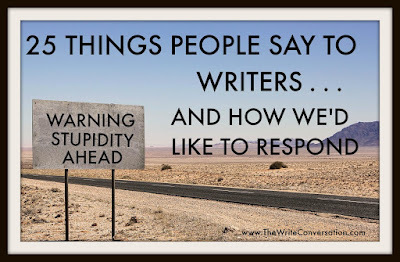 American author and screenplay writer, Ray Bradbury, said, And what, you ask, does writing teach us? First and foremost, it reminds us that we are alive and that it is a gift and a privilege, not a right. Thanks, Linda for letting me borrow the lyric. 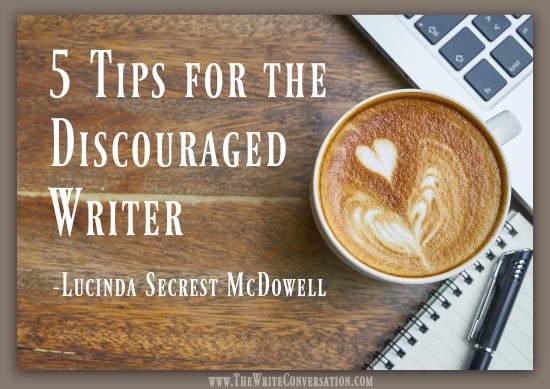 Yes, I've experienced discouragement in my writing journey. Maybe it was a rejection, or comments from a contest judge, but they threw ice cubes on my dreams. I accidentally put one of my favorite “lay flat to dry” sweaters in the dryer. Somewhere in the last fluff cycle, somebody must’ve slipped in and traded it for some kind of little teddy bear sweater. What am I supposed to do with this? I guess now I have to buy a little teddy bear. Your book is completed, and now it’s time to plan your launch. 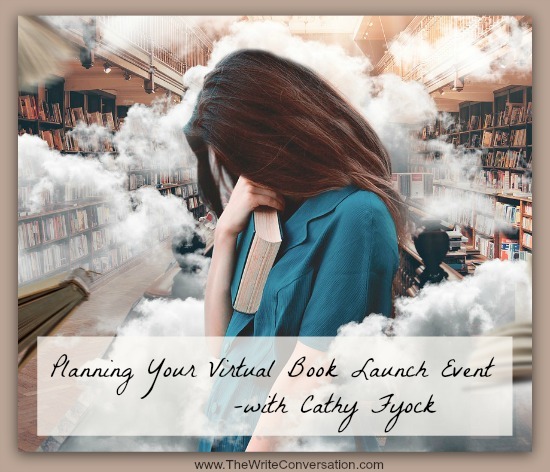 If you’re not considering a virtual launch event, you’ll be missing out on an easy and powerful strategy to ensure that more of your prospects learn about your book and your content. Additionally, planning a launch event will also help you in preparing content that you’ll use to share your book’s message when you speak for conferences and programs. Let’s be honest. 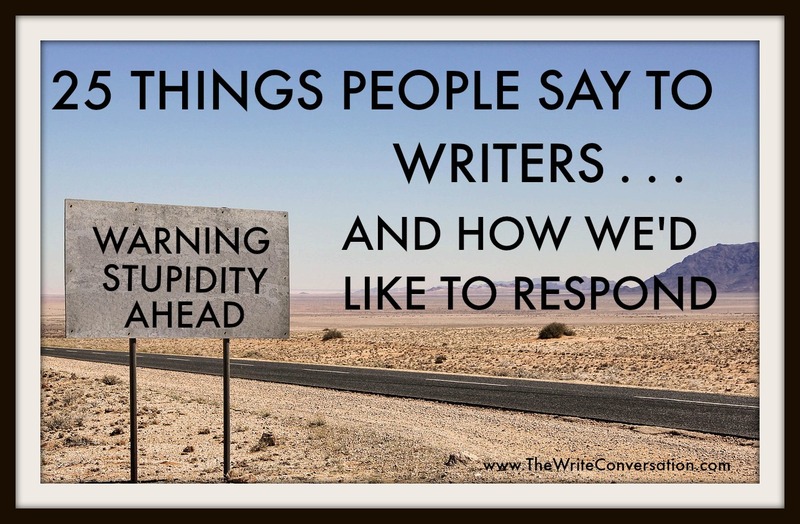 Writers, like most human beings, hate rejection. Especially when we’ve put so much work into a project. We refine our purpose, target our audience, and select our best chapters. We agonize over our hook and drive everyone around us crazy by testing alternate book titles on them. 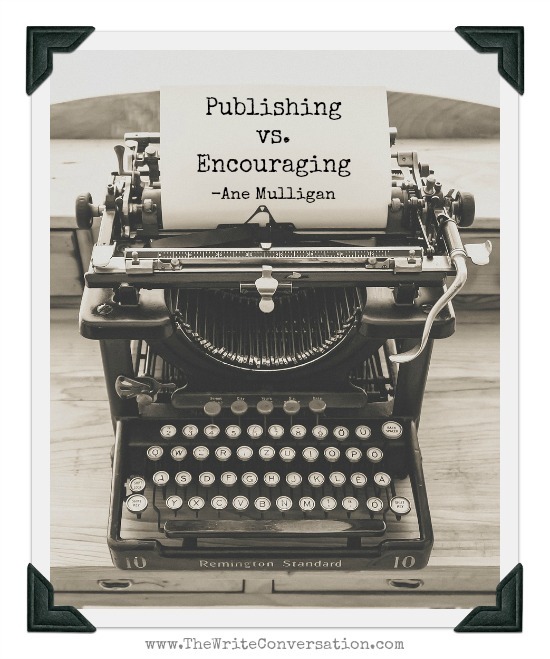 Anyone who’s ever written a book proposal will agree—completing one is like birthing a porcupine—with no epidural. 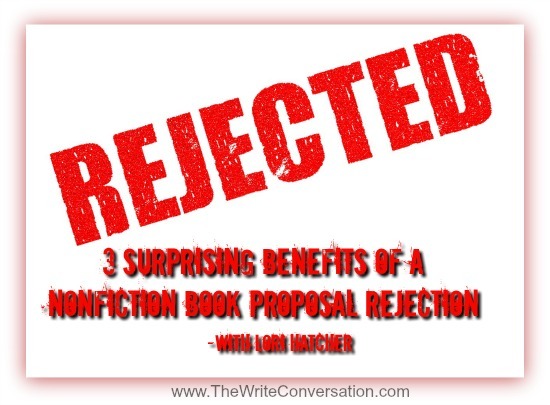 It’s no surprise, then, that we experience disappointment and sadness when our proposal is rejected. Once we put some distance between the rejection and the project, however, we can usually learn from it. If we apply the lessons to our next proposal, we’ll increase our chances of receiving a yes instead of another heartbreaking no. 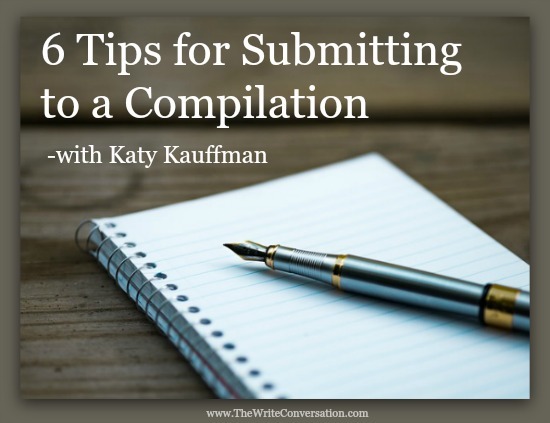 The anticipation of submitting an article, the adventure of writing it, and the hope that it will be accepted—writing for compilations can be both exciting and nerve-wracking. You got excited. 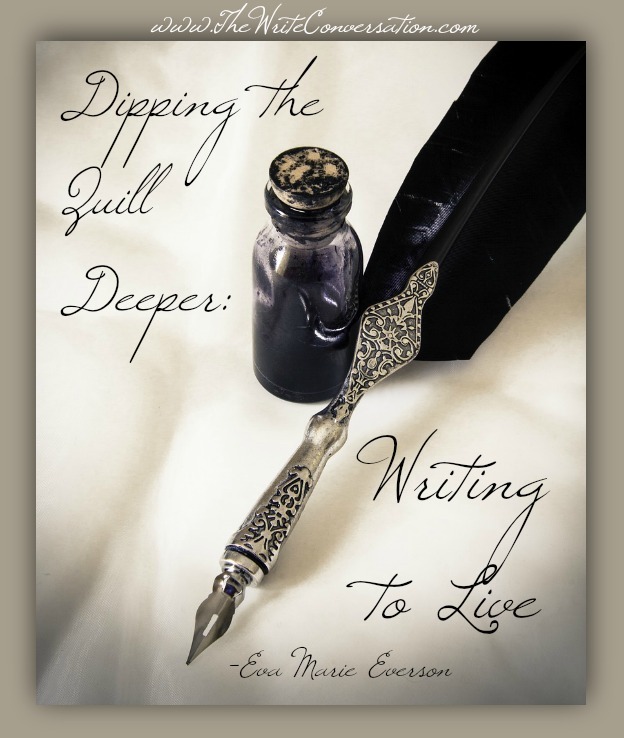 Inspired to write. Motivated to minister. Challenged to pursue dreams. 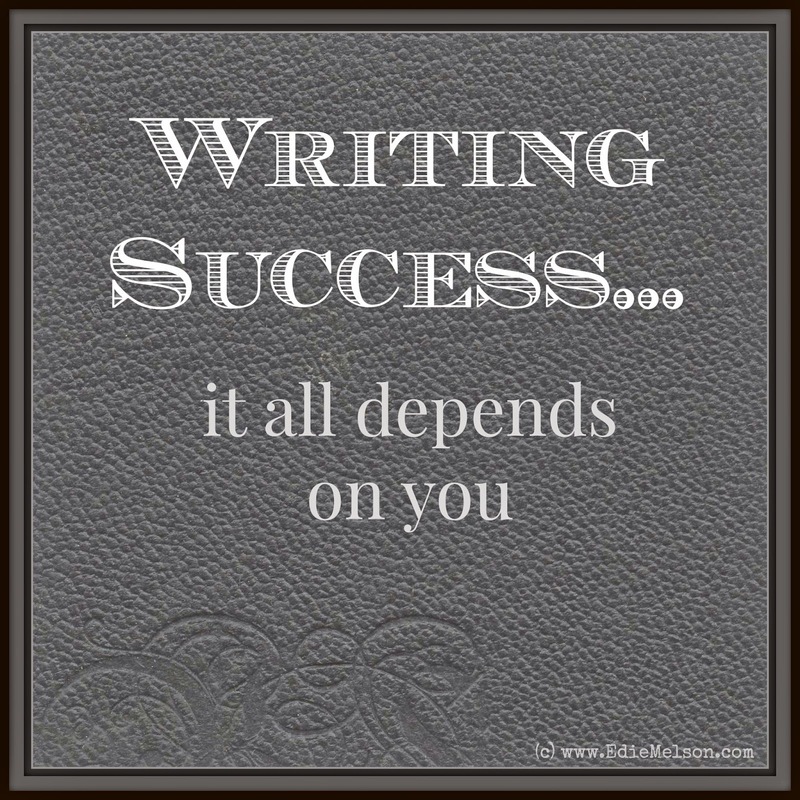 And, for a while there—surrounded by kindred spirits cheering you on—you could almost taste the success. A book published. A conference keynote scheduled. A popular blog. 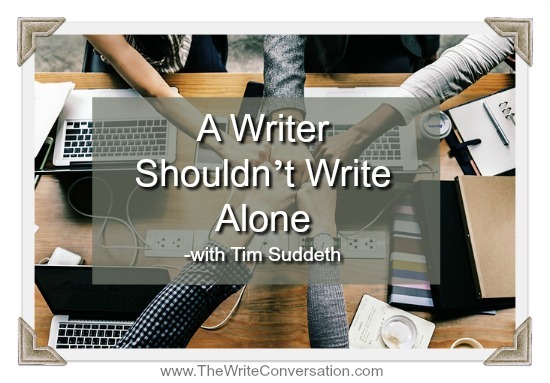 I get the opportunity to evaluate a lot of blogs, from writers I meet with at conferences to clients. And they all have many of the same questions. 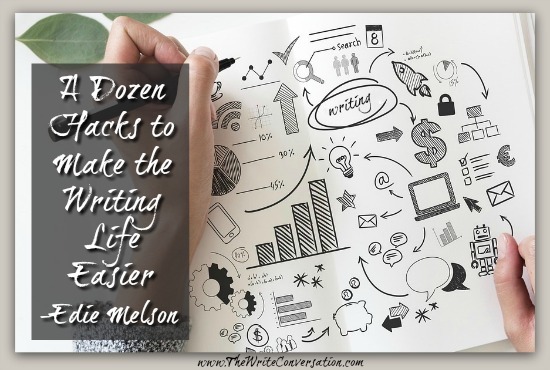 One of the most common is what are some tips to help their blogs get found. There’s one easy answer—proper tagging/labeling with each post. When I give this answer, I get a lot of blank looks. This is one critical step a lot of blogger miss when posting a blog. 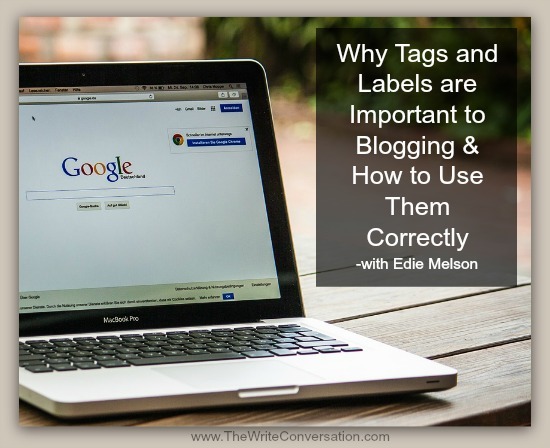 Today, I’m going to give you the tools that make labeling/tagging a breeze and immediately help your blog come up in the search engine rankings. It's been almost two-and-a-half-years since Daddy won his ultimate battle with Alzheimer's and Jesus took him home. 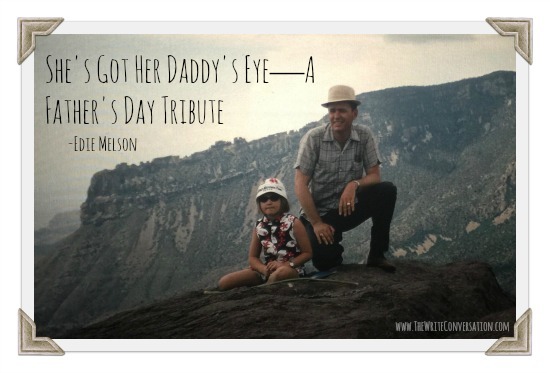 Today, in honor of Father's Day, I'd like to share some of my memories of him. My daddy was a man who knew how to follow his dreams—always traveling via the scenic route. As a young man, he played in numerous bands—the big band type, not the rock band type—built his own sailboat, and took to the road as he embraced his love of photography and travel. I’ve been looking for a dog. Not just any dog. 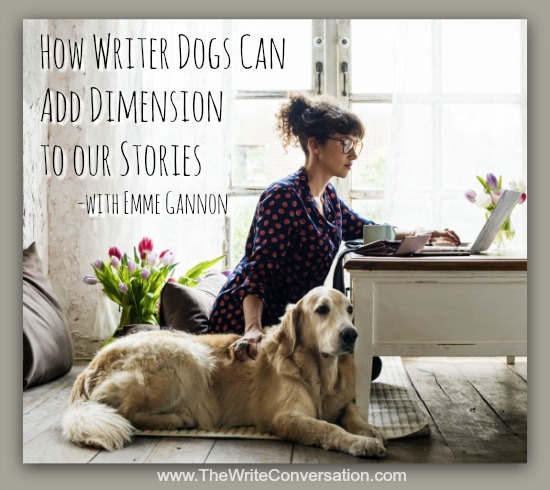 A writer dog—a well-behaved pooch who will follow me into my writing room and lay at my feet until I’ve written my word count for the day. I mentioned a software program called Vellum in part 5 of this series. I highly recommend you get this software, by hook or by crook. 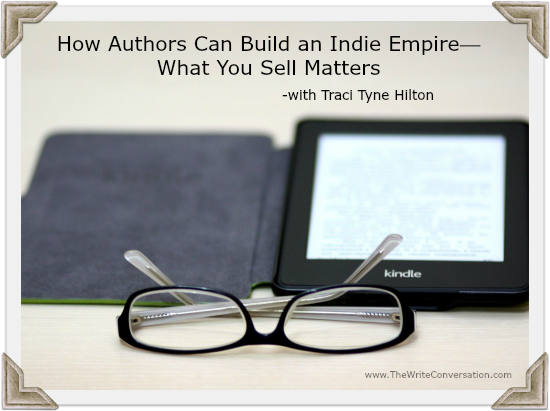 It makes life as an indie so much easier! Sure, you have to invest in a Mac computer to get it, but empires cost money. 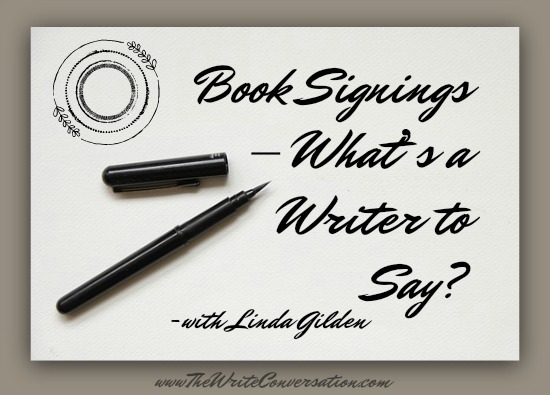 If you have Vellum, with the push of a few buttons, your perfectly formatted ebook becomes a perfectly formatted paperback, and having a paperback for sale matters. This has been a world-shifting year in the realm of social media. It began with the new Facebook algorithms in January. This was followed by the changes in the Twitter algorithms. Directly related to these two shifts, we've seen somethings change. Thunderclap has been shut down, and this past week so has Klout. With all these changes many people are scrambling and scurrying. Chasing trends, new apps, and giving up aren't the way to deal with this new world. 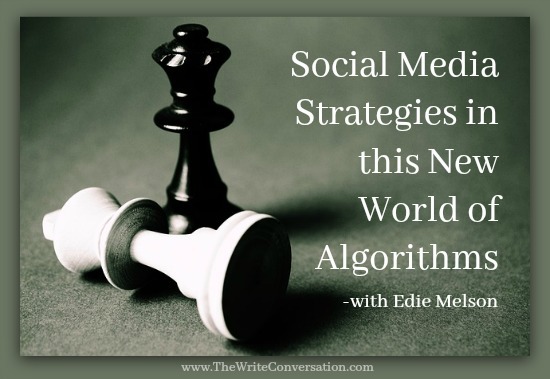 Today I'm going to lay out my strategy to help you find a blueprint to continue to make valuable online connections. Good question. As I pondered that, several things came to mind. 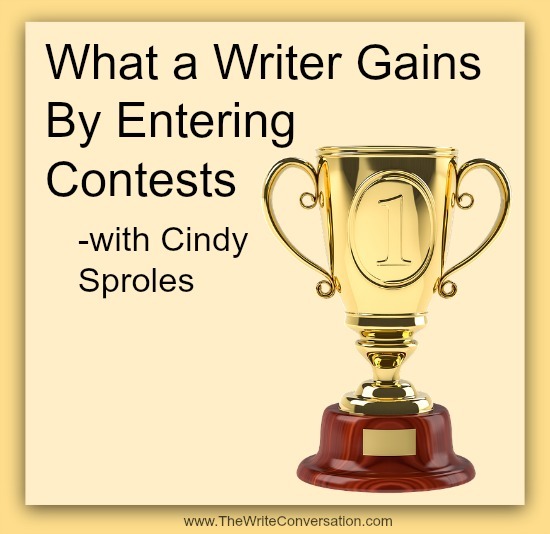 It doesn’t matter if you’ve entered one writing contest or 20. Waiting on the result makes your heart skip a beat. 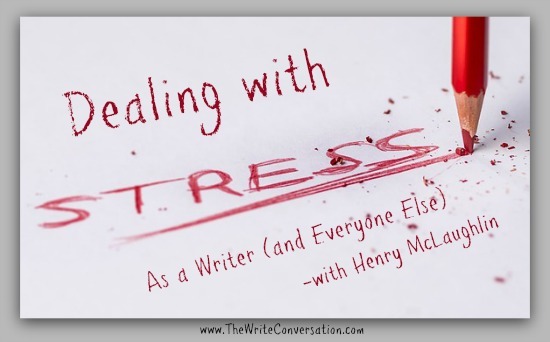 Writers work hard on their manuscripts, and stepping out to enter them in a contest is a little scary. Focused in nature, thematic in expression. Central, intrinsic, permanent, though not static. Unmoving, but not unbending. There is something in you fitting this description. A force you hold unique to yourself. You may have unearthed it, or maybe not. Others may see it more clearly than you do, but it is there. 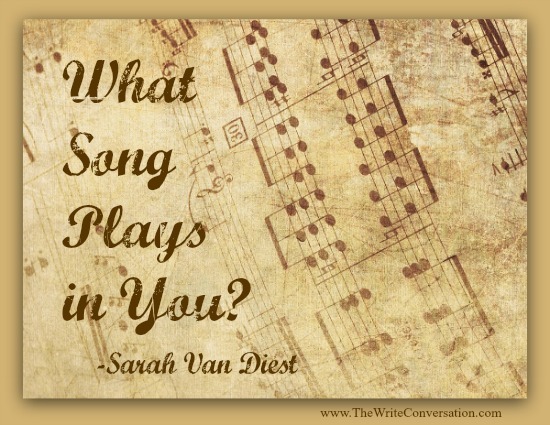 In the core of who you are is one melody that plays, one song that sings, one message that rings out. 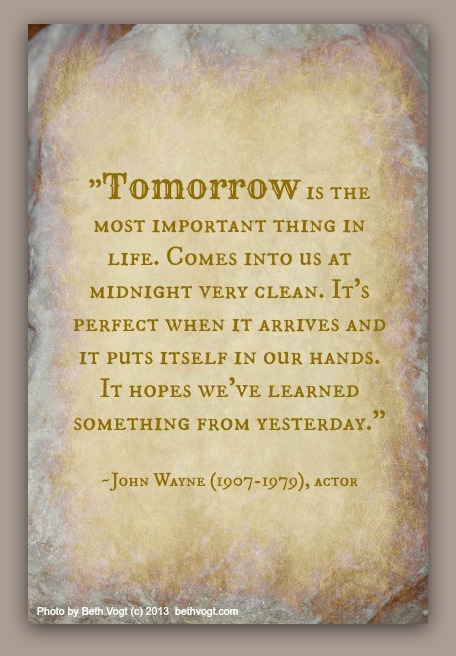 I like John Wayne. To be more specific, I like his movies. Some of my favorites are Hatari, Hellfighters, The Quite Man, Rio Bravo, The Searchers … okay, I’ll stop there. I had fun weaving my love of John Wayne movies into to my newest novel, Somebody Like You. My heroine, Haley, likes John Wayne movies too. Several years ago my memoir manuscript, Call of a Coward, won the nonfiction award at a writers conference. The following week, puffed with pride, I shared the first few pages at our critique-group meeting. To be sure, even if I didn’t mention my recent honors, I was certain everyone would be impressed with my excerpt. 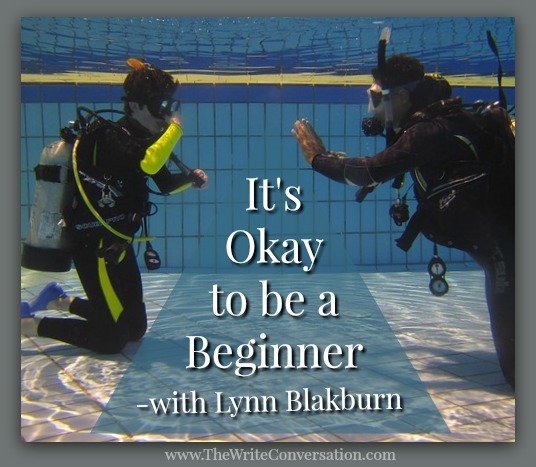 A few months ago, I learned to SCUBA dive. I was so excited! I’ve wanted to learn for a long time. Unfortunately, I was NOT a star student. We’re working on the Triangle of Structure, to understand how even a three-point structure can make the difference between a good book and a great book. 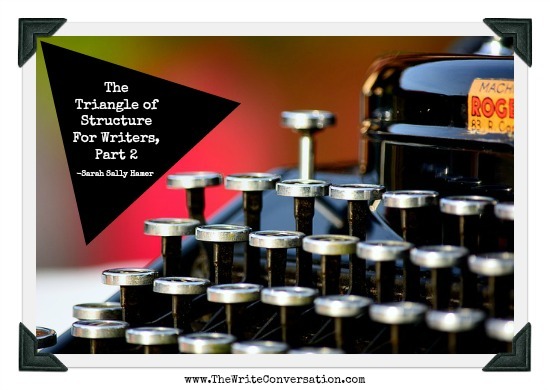 If you missed it, here's part one of The Triangle Structure for Writers. 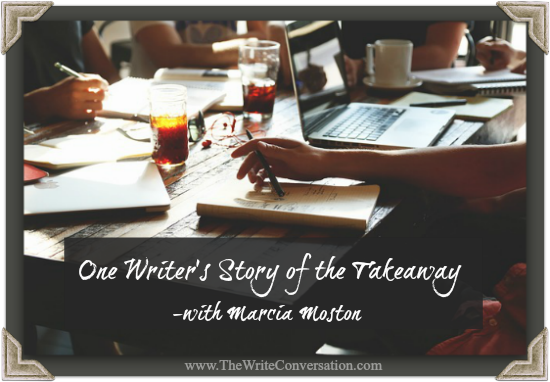 Earlier this year, I contacted authors Mesu Andrews, Cathy Baker, Lynn Blackburn, and Rachel Dylan to learn about their experiences with book launch teams. They shared so many great ideas, I had to break their insights into multiple posts. Last month we looked at how to design your book launch team. 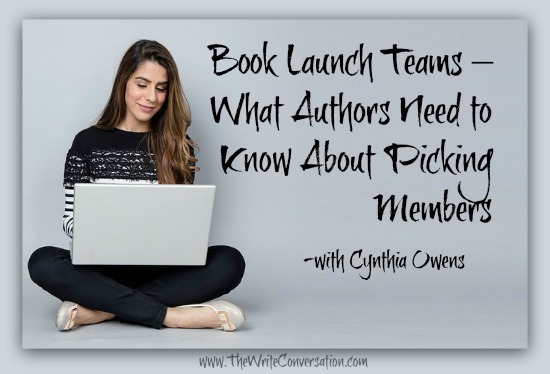 If you missed the tips for envisioning your team, getting help, or initial planning, check out part one of What Authors Need to Know About Book Launch Teams. This month, we’re taking the next step, investigating how to fill your team. Tether: to tie with a rope or chain so as to restrict movement (New Oxford American Dictionary). 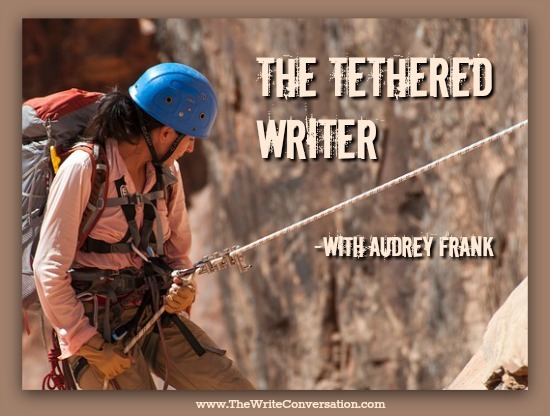 “You are tethered!” said my friend, her blue eyes sparkling. Her eyes were not supposed to be twinkling with mirth, the corners of her mouth turned up in the shadow of a smile. Eyes brimming with tears, I had just poured my heart out to her about how overwhelmed I was, how many difficult things had happened since I signed the contract for my first book. My friend was supposed to murmur in sympathy and cry with me. But she seemed to be happy about my misery! 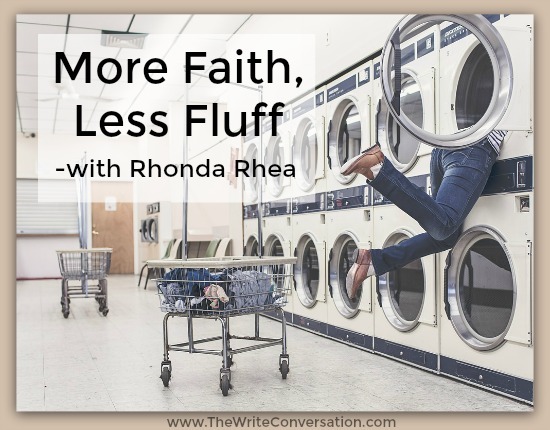 When I attended the Blue Ridge Mountains Christian Writers Conference with about 500 other writers, I had a blast. I felt I was with my peeps. 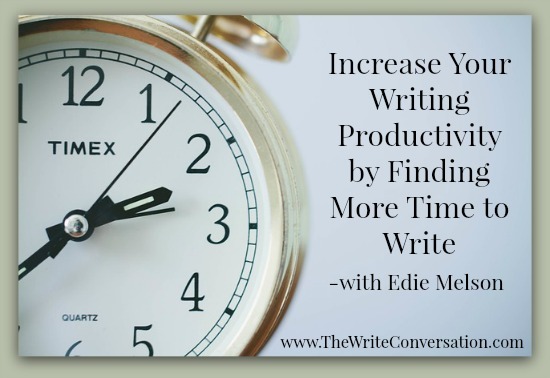 Edie jokes that it’s when we’re with other writers that we can most feel that we are understood. 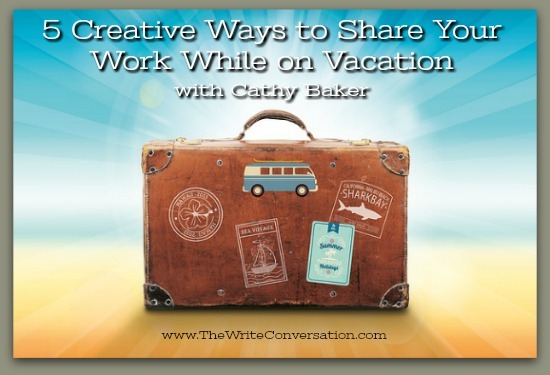 The month of June offers summer vacations, time by the pool, and family road trips but who says we can’t also share our work while we’re away? If we put in a little time prior to packing, three of the following ideas will take care of themselves while you’re busy soaking up the sun.